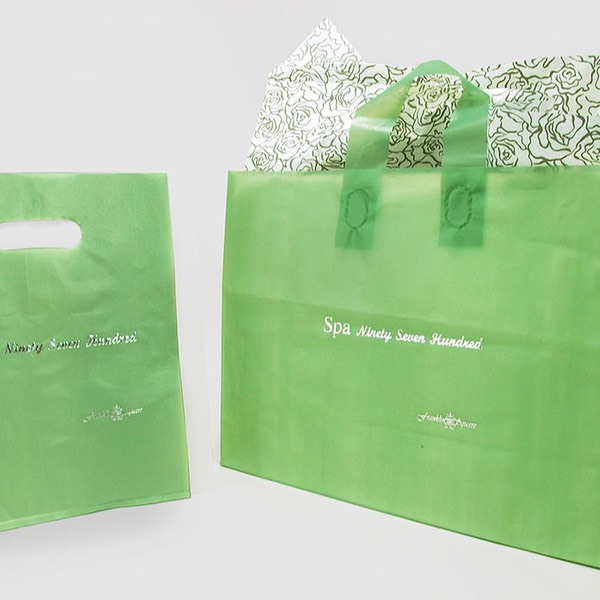 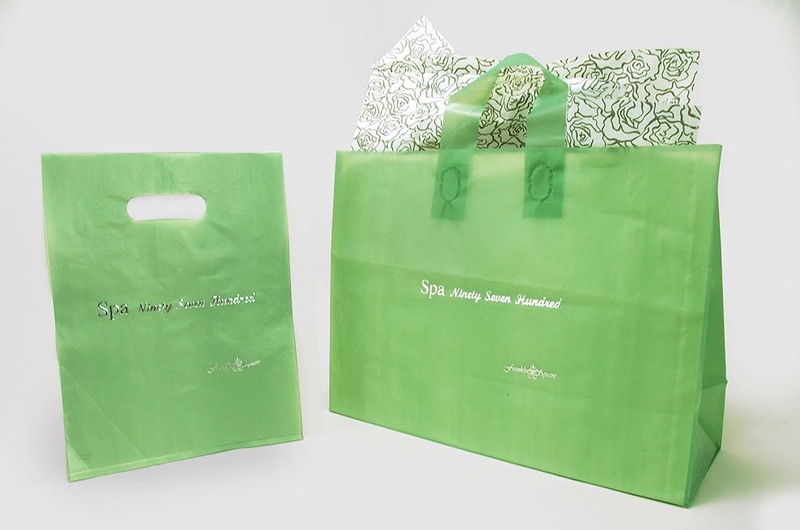 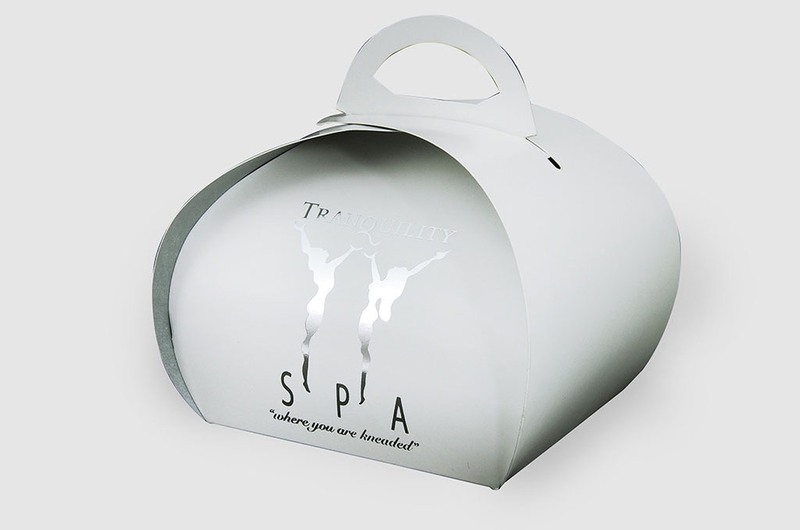 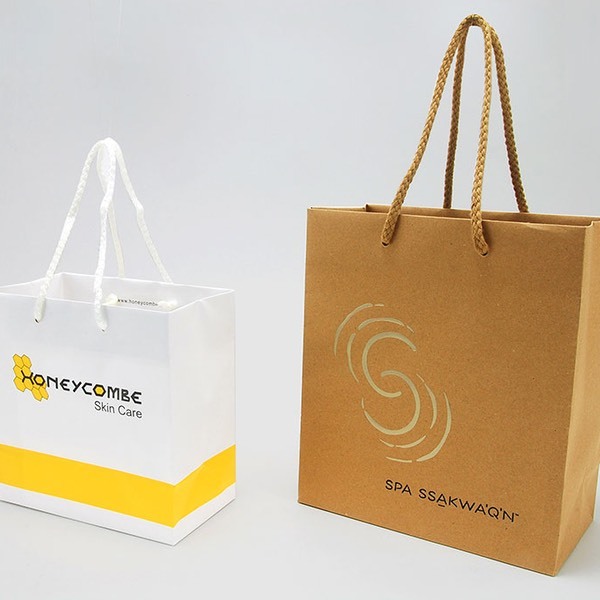 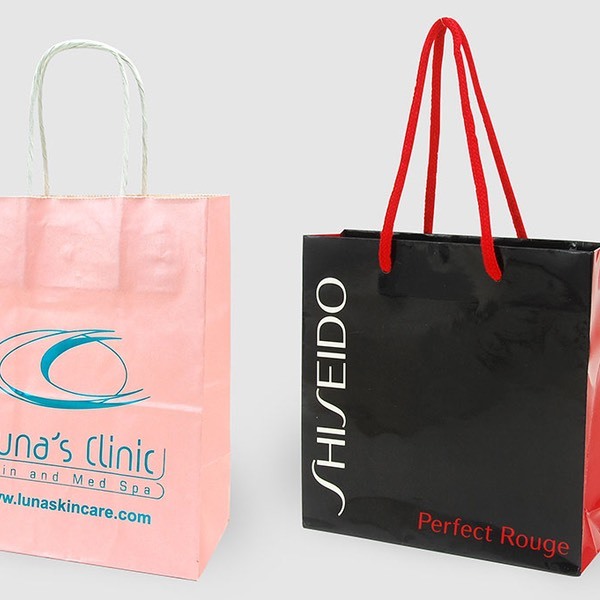 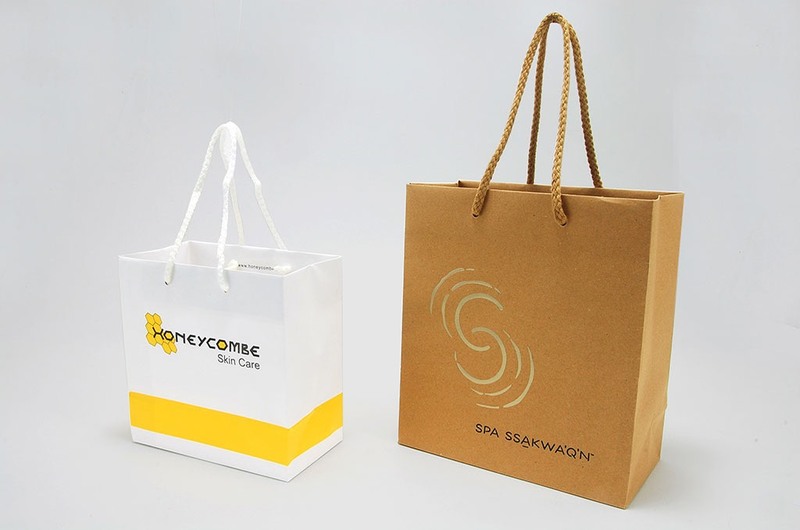 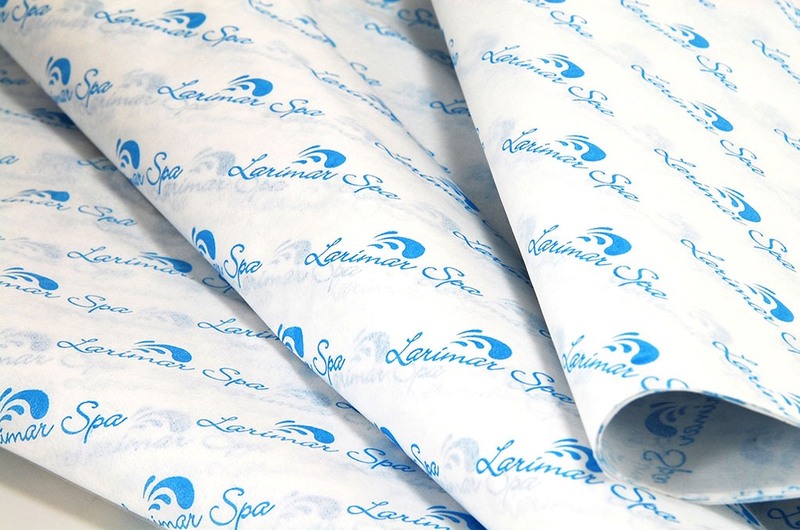 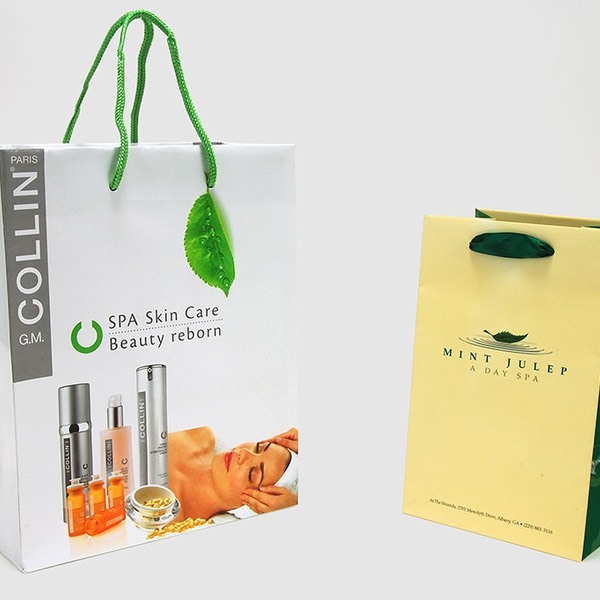 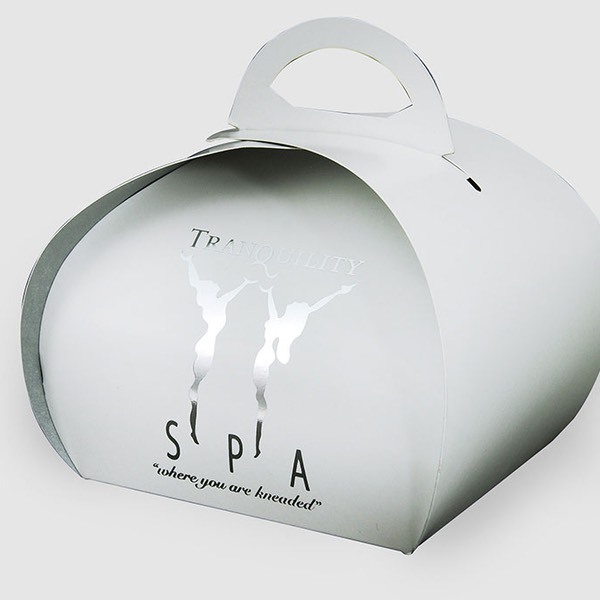 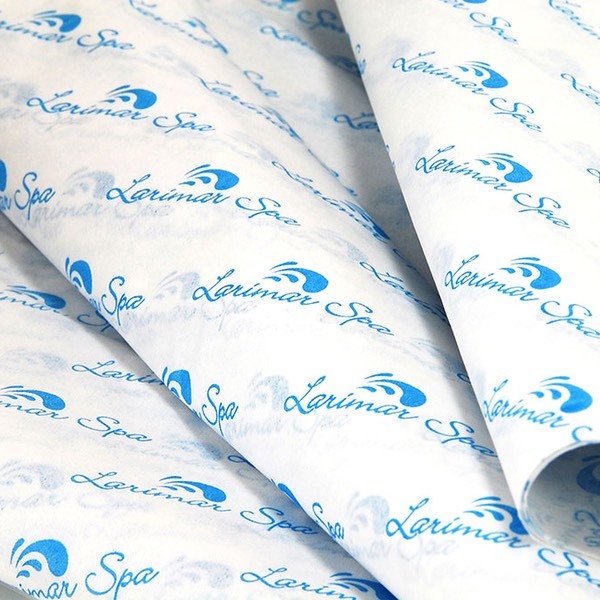 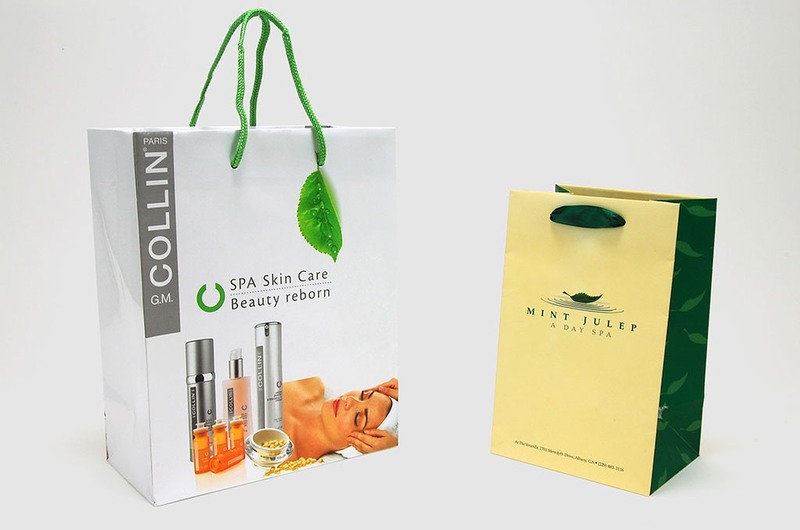 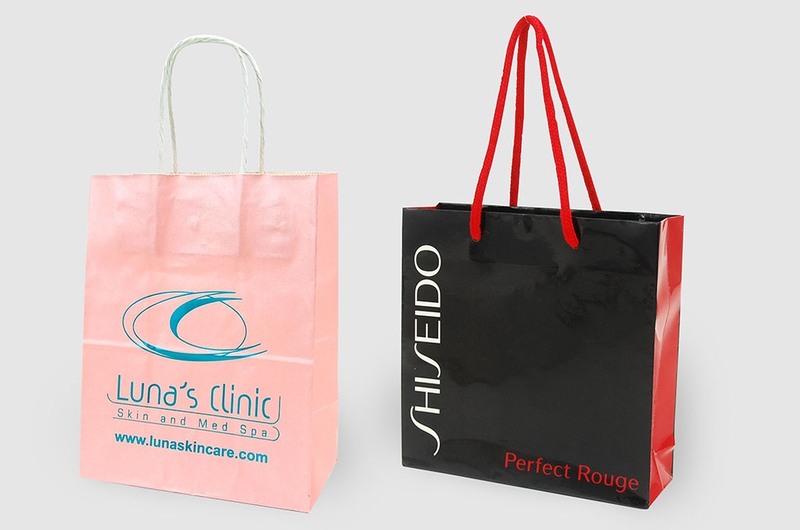 Industries_Cosmetic Spa | Branding Your Image With Packaging. 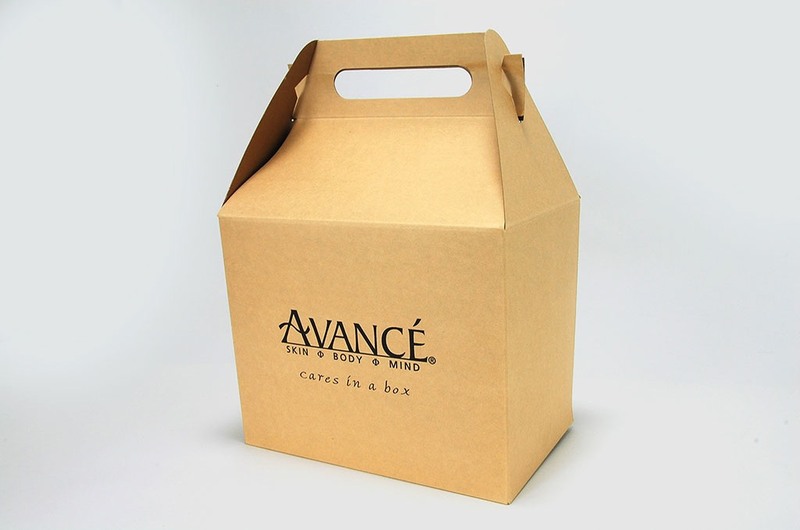 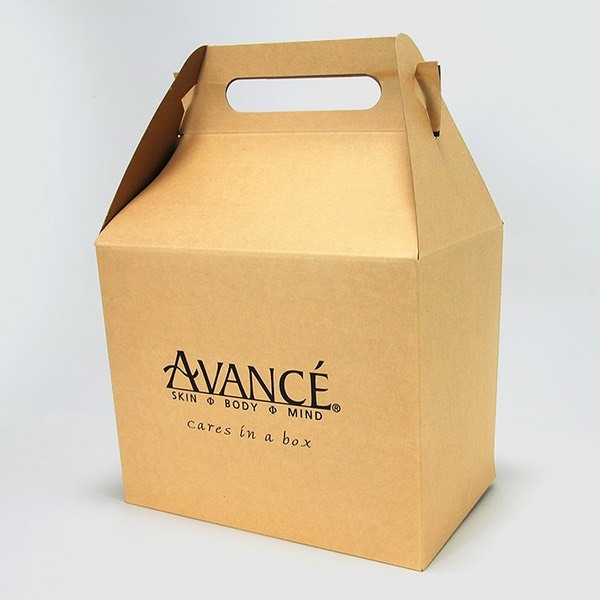 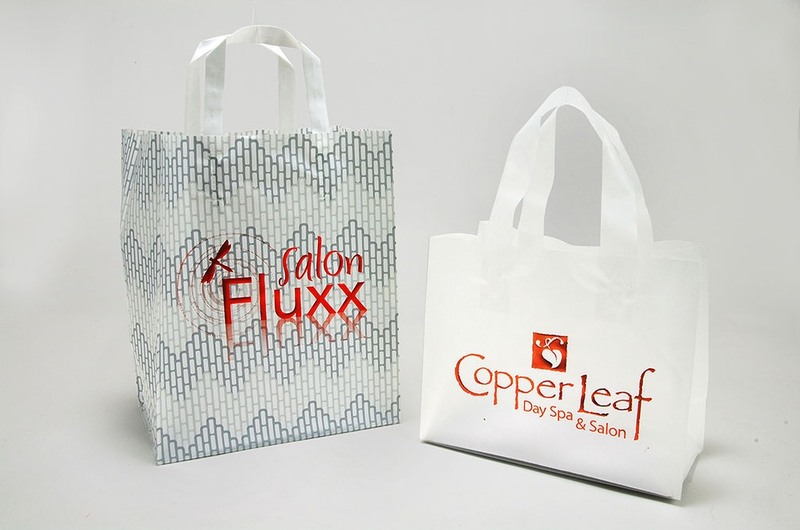 California Retail Packaging will help you offer your customers a beautiful as well as functional packaging program. 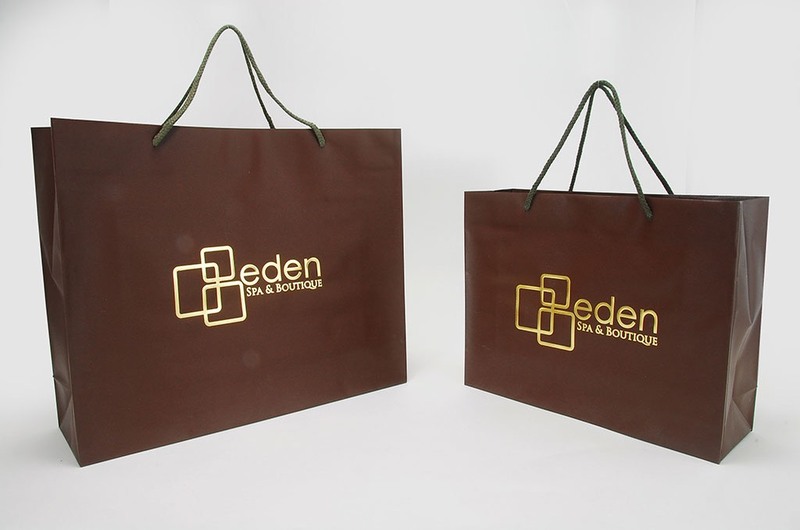 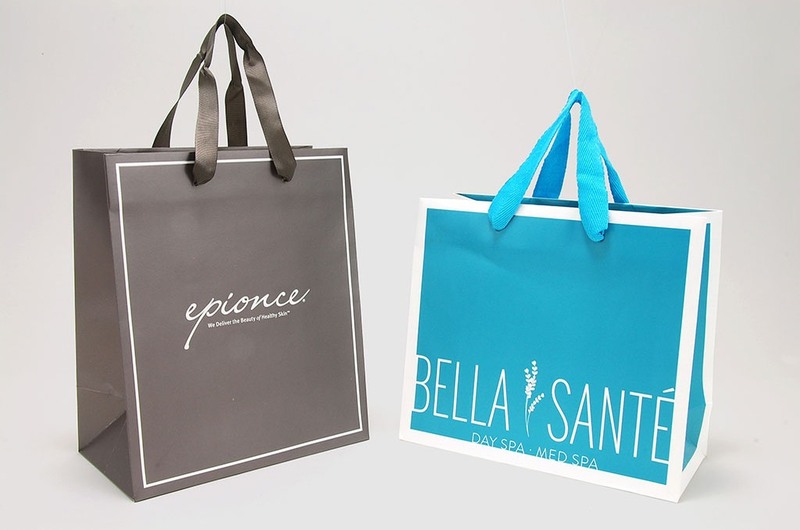 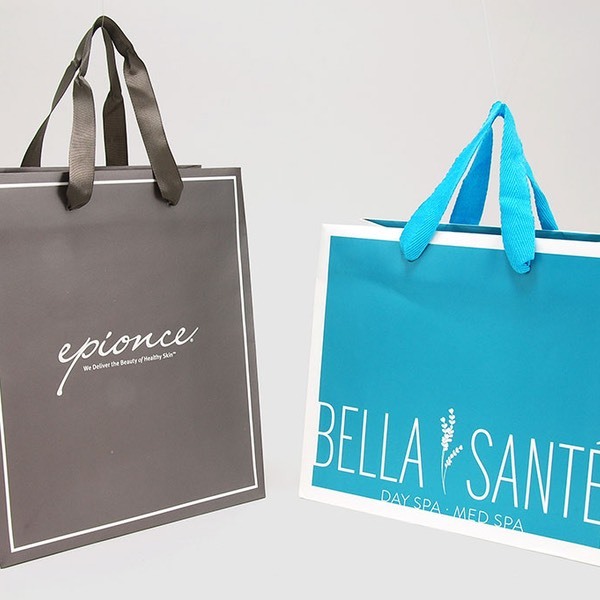 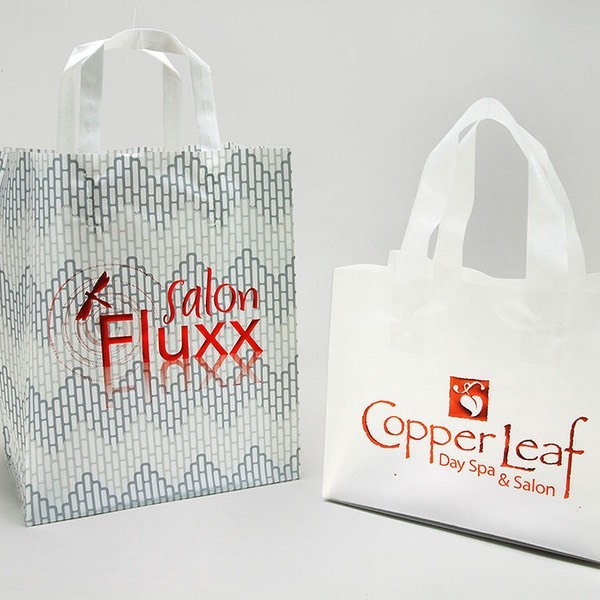 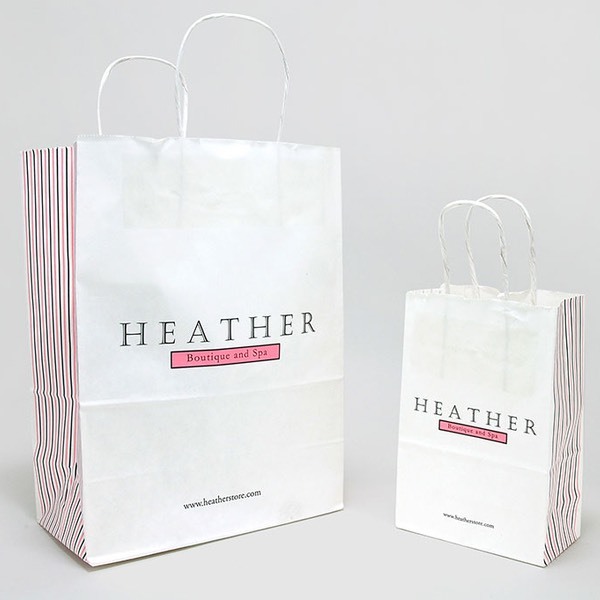 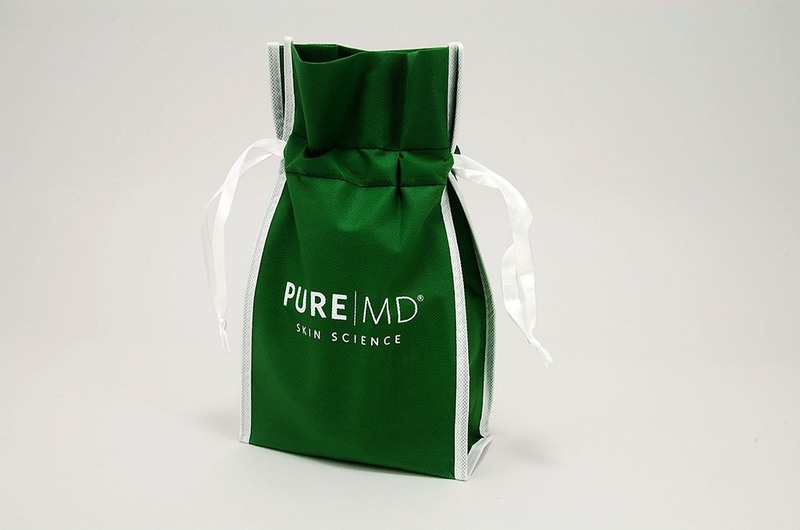 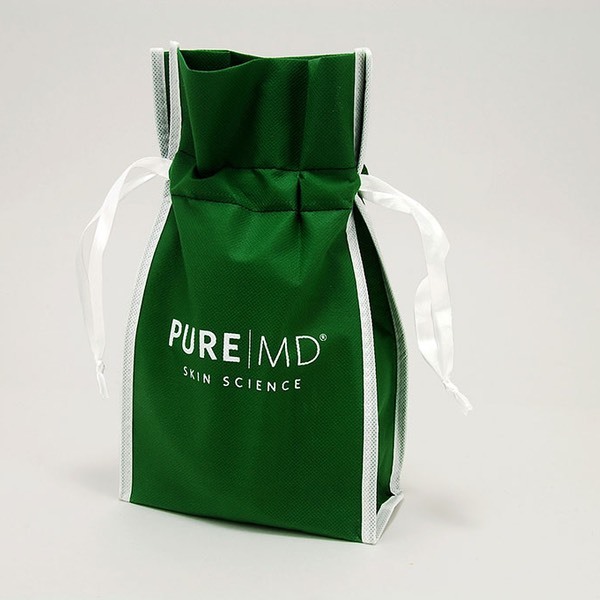 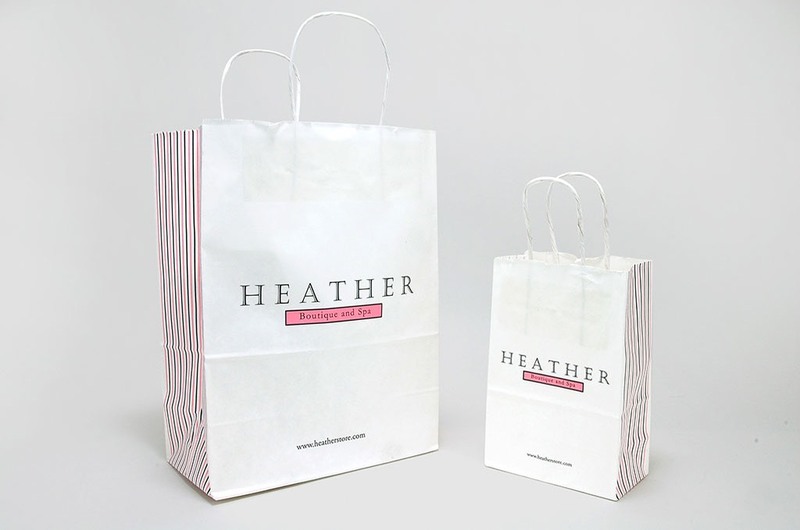 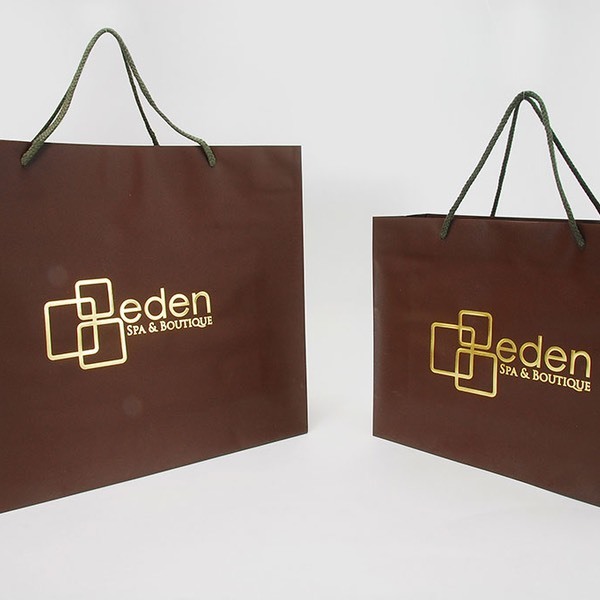 Retail bags, gift card presentations and even product packaging are all components that can be used to enhance your client’s experience!